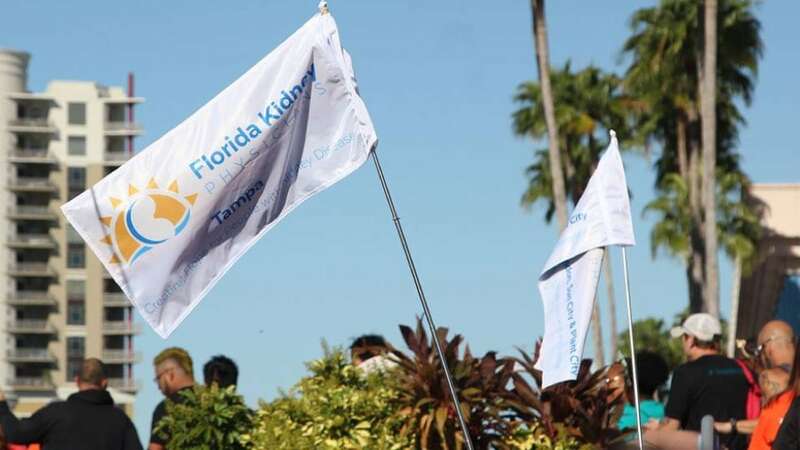 The Florida Kidney Physicians team wishes to thank all of those who participated in the Kidney Walk, for having spent such a nice day with us, celebrating the gift of life and each other. The positive energy of thousands of people at the Kidney Walk was invigorating, inspiring and amazing. The Florida Kidney Physicians team wishes to thank all of those who participated in the Kidney Walk, for having spent such a nice day with us, celebrating the gift of life and each other. The positive energy of thousands of people at the Kidney Walk was invigorating, inspiring and amazing. We are proud to be one of the sponsors supporting this event that raises money for research, patient services, professional education, public health education, and community services. At the Kidney Walk, Dr. Rajendra Baliga gave a talk about the importance in Early Detection of Kidney Disease.